Altice France is to take a majority stake in linear OTT TV operator Molotov. The pair have entered into exclusive negotiations, with Altice promising to give Molotov the means to become a major OTT TV actor in France and internationally, and a vehicle for the distribution of French and international content globally. 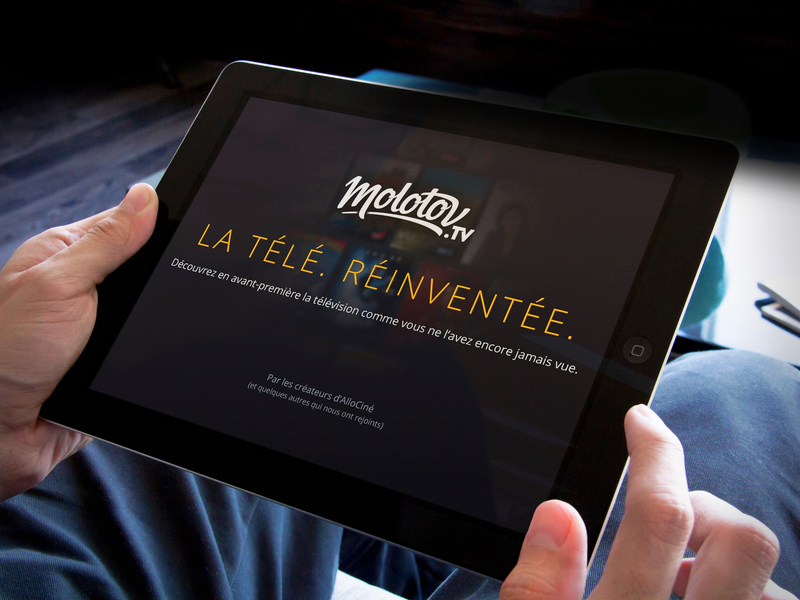 Under Altice’s plan, Molotov will retain its brand and will continue to be available to all. However, the startup will be able to lean on Altice’s premium content, commercial strength and international footprint to extend its reach. Altice also said that the acquisition of majority control of Molotov would bring a superior digital experience to Altice’s SFR subscribers, RED by SFR mobile subscribers and RMC Sport premium TV base. Altice said it would take a majority stake in Molotov and work alongside its founders and legacy shareholders. The entry of Altice marks a major shift for Blanc and Molotov’s other co-founders, former Canal+ chief Pierre Lescure and former TF1 executive Jean-Marc Denoual, who have struggled in recent months to secure Molotov’s financial future. The outfit’s business model – which is based on offering a large selection of free channels via a mobile app and web portal with a compelling user guide and charging €3.99 for recording a certain number of programmes, or charging for access to pay TV services – has come under question, despite Molotov’s claim to have attracted a significant user base. Recently, press speculation has centred on a possible acquisition of Molotov’s technical platform by public broadcaster France Télévisions, potentially as a means to revamp its online portal France.tv. Ownership by Altice would bring a broader range of premium content to the service, not only from Altice itself but via agreements with Hollywood studios such as NBCUniversal, which provides content for Altice’s premium channel Altice Studio.